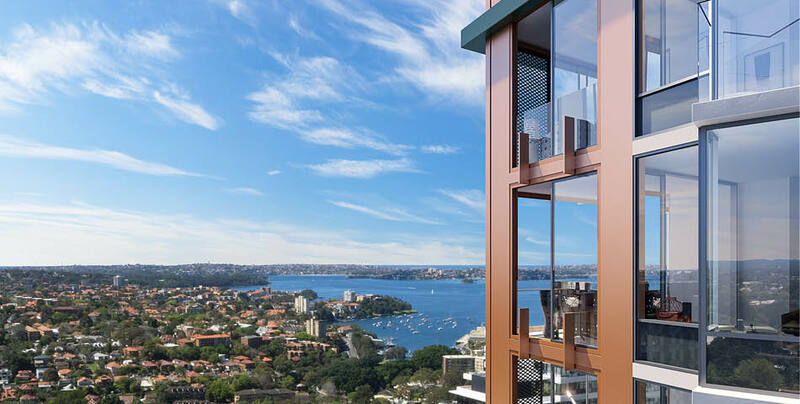 Few locations provide such seamless connections to the best of cosmopolitan Sydney living. 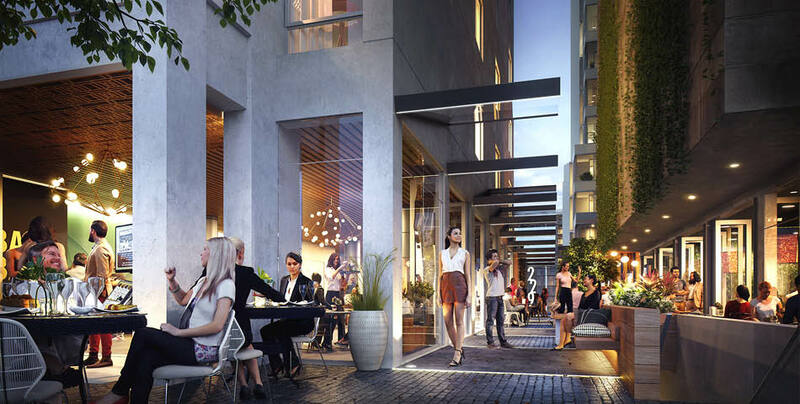 Where you can work, shop and play, all right where you live. 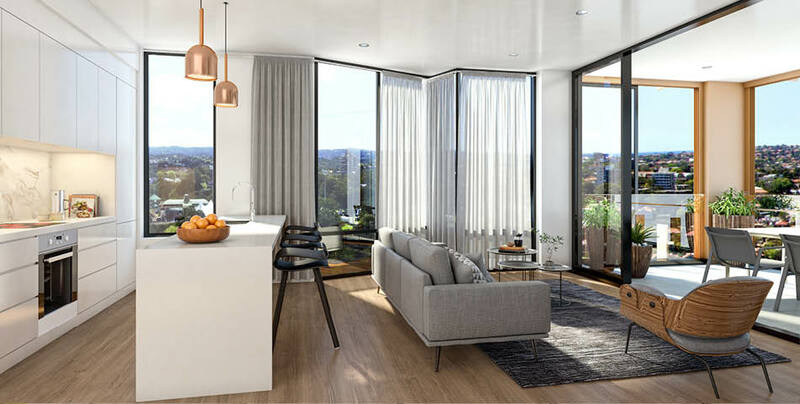 Set in the CBD’s sought-after residential quarter, this sleek new tower offers truly uplifting living environments across an inspired range of 1, 2 and 3 bedroom apartment. Close to it all is an understatement. 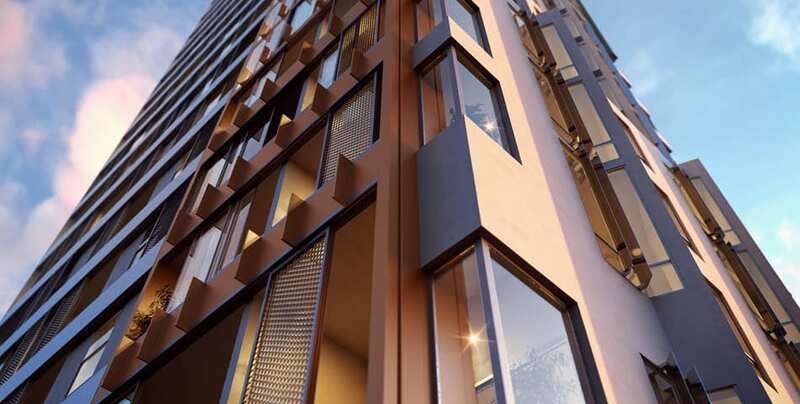 A far-reaching transport network lies at your feet, with Sydney’s CBD mere moments across the harbour. 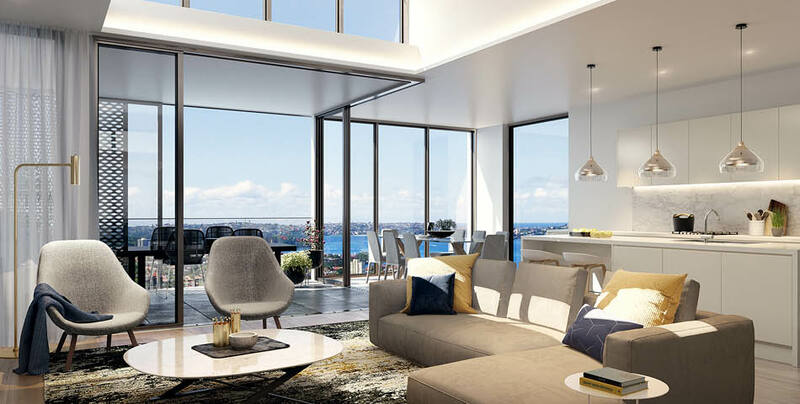 For families, premier local schools are within walking distance while major universities, beaches, and your chic village neighbours at Kirribilli, Lavender Bay and McMahon’s Point are all nearby.